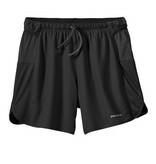 Home / Men's Strider Pro Running Shorts - 7"
A high-mileage twist on an emerging classic, the 7" Strider Pros blend enhanced protection and coverage with additional storage for the long haul. The updated polyester crepe boxer-brief liner (with Polygiene® permanent odor control) wicks, adds chafe-free comfort and is now lighter, faster drying and more breathable. 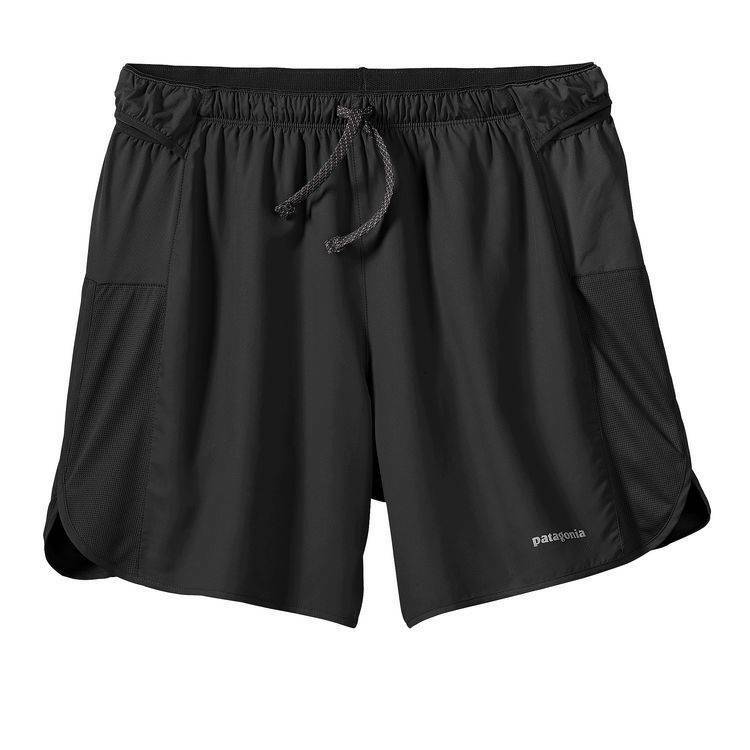 Four overlapping, stretchy-mesh back hip pockets (two on each side) carry what you need for a full day of mountain running; an additional stretchy, card-sized center-back pocket closes securely with a zipper. The pockets lie flat and won’t flap when empty, but expand generously to hold everything from energy gels to a Houdini® Jacket—and they’re now more durable, stretchier and larger capacity. A smooth, fast-drying 100% polyester micro dobby forms the shorts’ body, while 100% polyester mesh panels (now on the outer thighs only, with improved breathability) and side splits increase ventilation. Brushed elastic lines the improved lower-bulk waistband and the sturdy drawcord now ties externally. With a reflective logo on the left hem, a locker loop for hang drying and a DWR (durable water repellent) finish.